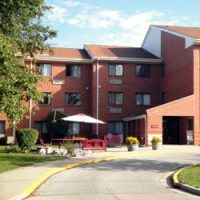 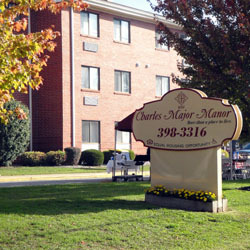 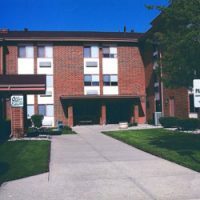 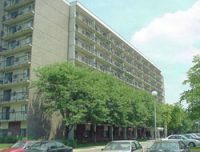 Charles Major Manor’s large brick building is located within walking distance of medical facilities, churches, banks, the Theater, various restaurants, the Post Office, City Hall, and the Courthouse. 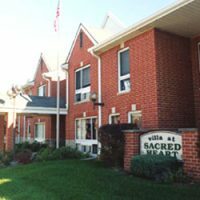 Bus transportation is available to the local Senior Citizens’ Center where lunches are served daily. This center also offers a wide variety of programs. 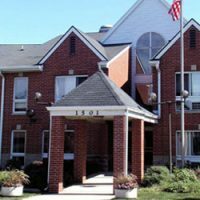 Our residents enjoy frequent parties, potluck suppers, bingo, and other social activities which are held in the community room. 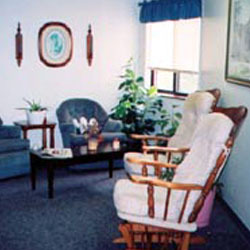 Our residents are active participants in RHF’s Project H.A.N.D.S.